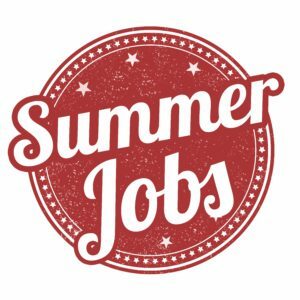 Whether you’re back in Basingstoke for the summer or you’ve recently left school or college, getting a summer job is an excellent opportunity to gain valuable work experience and earn funds – it can’t be all work and no play! 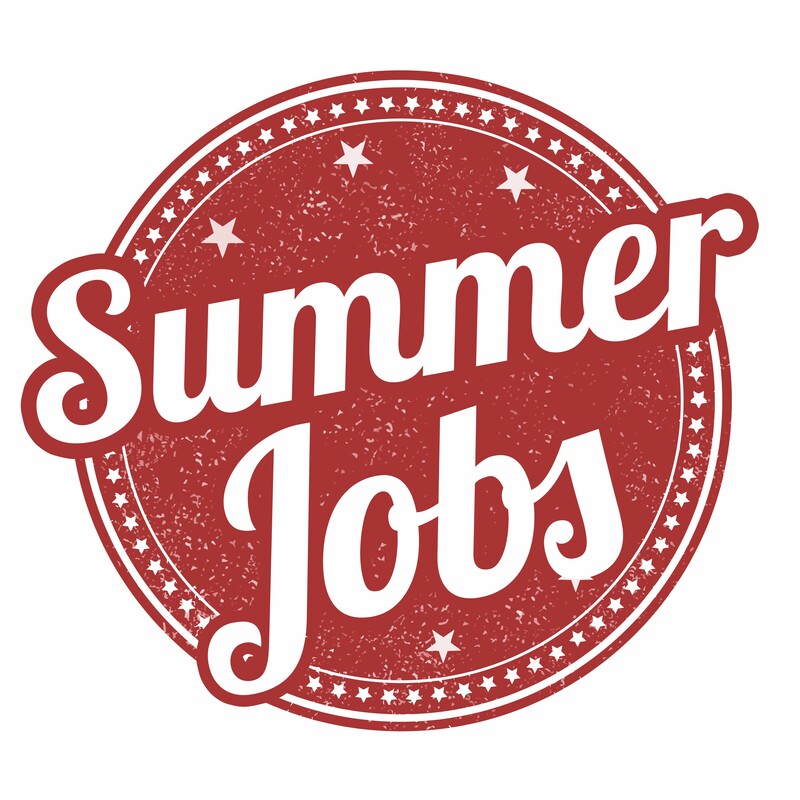 What type of summer job could you get? Is your CV doing you justice? It’s a competitive market out there – even for summer jobs, so getting your CV right is your No. 1 priority. Don’t stress, just use these pointers to get your started – http://wotestreetpeople.co.uk/guide-writing-cv-get-interview-will-get-job/ don’t forget, our team can help too. Please don’t leave it until you arrive back home, or you’ve finished school or college because all the best jobs will have been taken! If you’re not in Basingstoke yet, you can message Kyra at Wote Street via Facebook HERE. – she’ll get the ball rolling for you. A weekly catch-up will keep your name at the top of our list. It doesn’t have to be by phone; just message Kyra via Facebook, email or even text. It will allow us to find jobs that work for you. If you feel you have a unique skill that could be in demand, then tell us and we’ll contact the right companies for you. Finding a summer job in Basingstoke can be made easier by registering with our friendly team at Wote Street People. Call us today or send us a message via email or text– even Facebook message us. We’re based up on Basing View at Viewpoint – a 5 minute walk from the bus or train station.